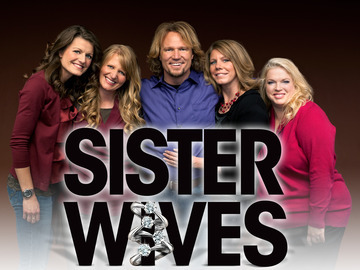 I’ve noticed that polygamy has become the latest craze in reality TV (TLC’s Sister Wives). Given that the interviews I’ve seen of these “plural marriage” advocates have stated that their “faith” is the reason that they are practicing this lifestyle, I was wondering where they come up with the foundation for that faith decision. I’m searching for some support for these theological convictions, and all that I can find is the Mormon document Doctrine and Covenants. At any rate, as I’ve briefly scanned a couple episodes of this TV show, I’ve wondered if these folks would be willing to engage with a Christian to discuss their faith and to determine what the foundation for their practice is. Is it from Old Testament examples? Is it from the Book of Mormon? Is it in the New Testament? Where do they arrive at the conclusion that to practice their faith, they must participate in polygamy? If only I could sit down with one of them and ask them some of these questions… what do you think?